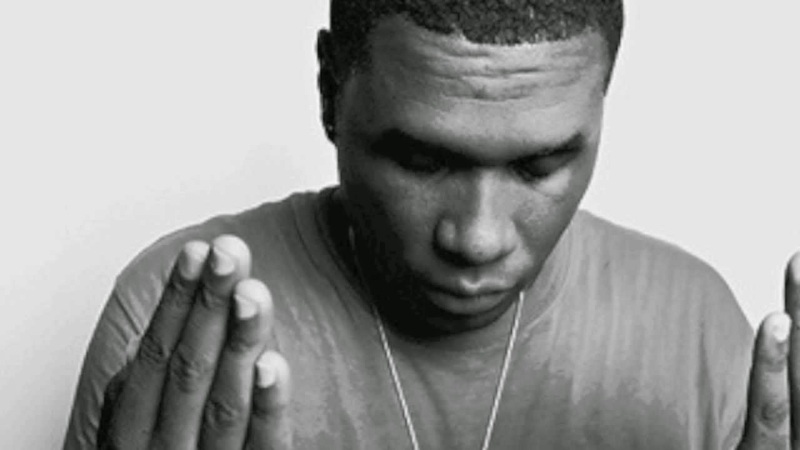 While I'm not sure what Jay Electronica is really doing or why we have yet to hear an album, we do know he is working on something as a song called, "Road to Perdition" leaked. Not sure how long this stream will stay posted up, so peep it now. You'll hear that flow and bars that Electronica has been praised for since he started appearing on the hip hop, so hopefully this is a sign of a full body of working coming soon. You'll also hear Jay-Z in the track as well. Happy Friday.